The success of a club meeting depends on the participants. 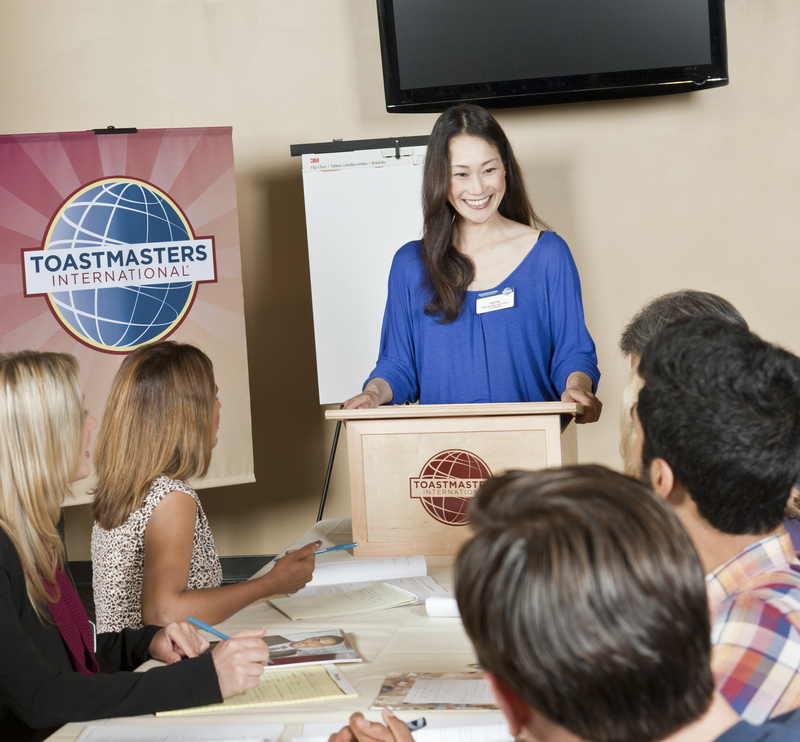 In Toastmasters, you learn by participating. There are many roles to fill and all meeting participants play an important part in making the club experience educational and enjoyable. Click a tab of the above drop down-menue to read more about the roles you can fulfill at Stade Toastmasters and tips for doing a good job.